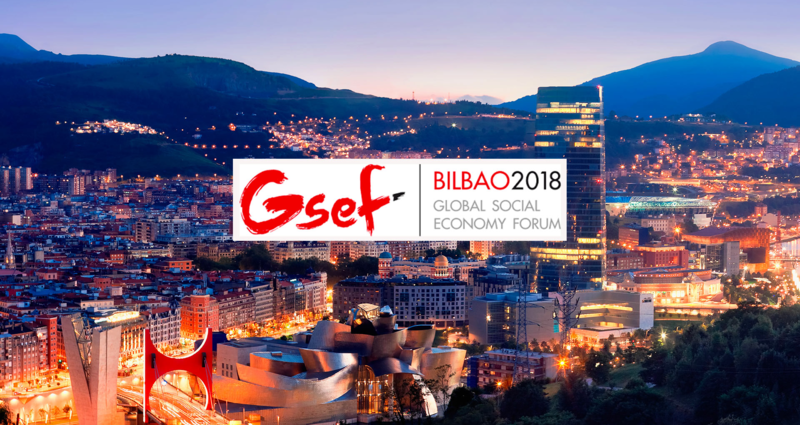 Only one month left for the GSEF 2018 Bilbao, one of the biggest international gatherings on the SSE. 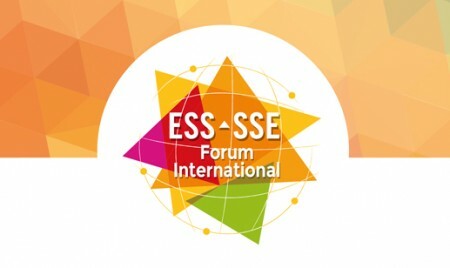 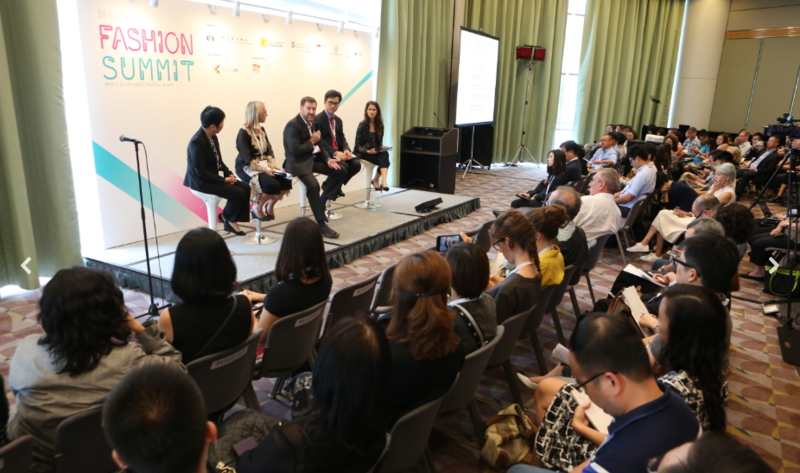 Register for the forum to learn from the best SSE practices from different cities across the world. 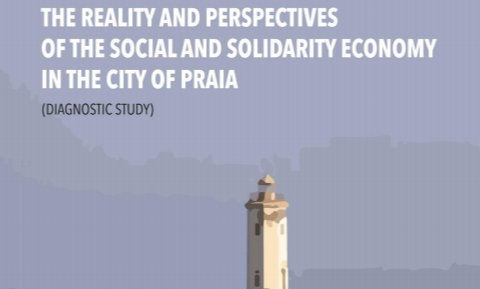 CITI-Habitat in partnership with the GSEF, published a report on the SSE landscape of Praia City, Cape Verde. 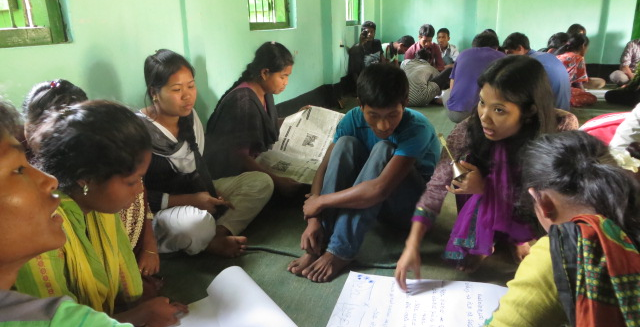 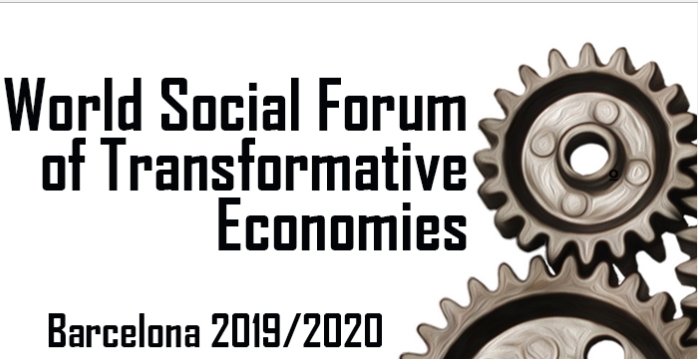 Check out the summary of the report as well as a full PDF version. 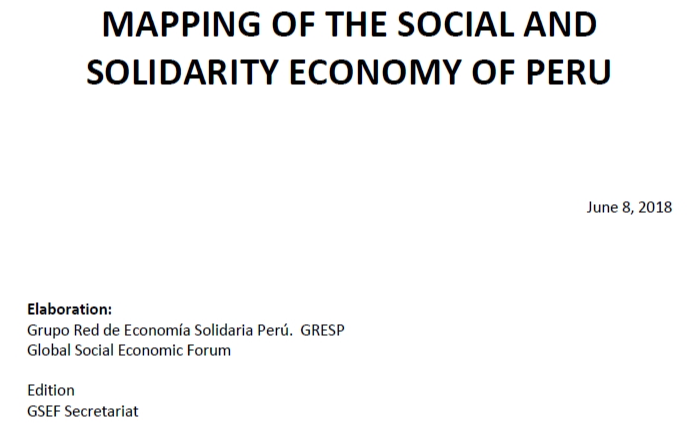 Grupo Red de Economía Solidaria Perú (GRESP, member of RIPESS LAC) in partnership with the GSEF published an extensive report on the Peruvian SSE.